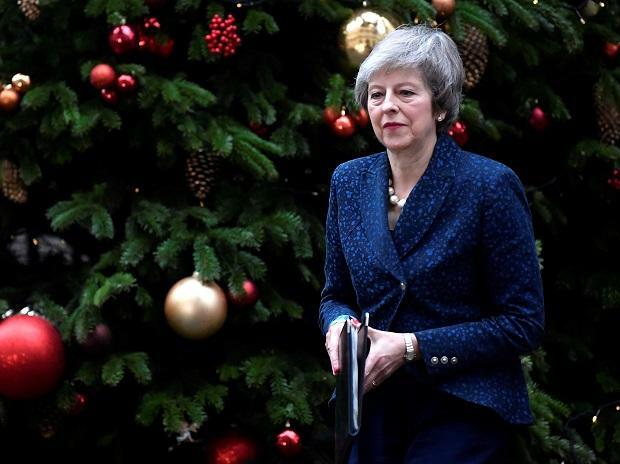 Brexit now seems to be a riddle that can’t be solved, after U. K. lawmakers voted down Prime Minister Theresa May’s plan to leave the European Union. This means there’s no way to “win,” yet no clear way to end the game that began with a 2016 referendum. That’s bad news for the British. But based on my research on international business, that’s bad news for U. S. businesses and the “special relationship” between the two countries as well. In June 2016, British citizens narrowly voted to exit the union it joined in 1973, which moved the UK into the next room. The second one was more complicated, since it required the UK to resolve domestic divisions over Brexit. Citizens who wished to remain – majorities in London, Scotland and Northern Island – refused to participate in the game any further, other than to urge fellow players to return to the first room and answer that puzzle differently by holding another referendum. The remaining participants, specifically the majority Conservative Party led by May, started fighting among themselves while trying to solve the puzzle of what the U. K. wanted from Brexit. That plan went down in a stunning defeat on January 15 – May lost 432-202 in the biggest upset in parliamentary history – putting the U. K. in uncharted territory. Opponents are pushing for new elections or another referendum – back to the first room – while May’s own party is discussing ways for Parliament to take control of Brexit. And the EU says the deal cannot be renegotiated before the March 29 deadline. Back in June 2016, before the referendum, I explained why Americans should care about the vote’s outcome, in part because Brexit would hurt US-UK trade and investment. But it is clear to me now that the impact will extend beyond business to the essence of the “special relationship” between the two countries. U. S. companies still have no road map for how to proceed. Uncertainty reigns on tariffs, regulations, whether to locate staff in the U. K. versus Europe and countless more business-related issues. Business hates uncertainty. Foreign investment in the UK has already dropped 19 percent over the past two years as companies have been wary to invest in or expand their operations. Banks and other American companies seem more interested in closer ties to the EU’s single market than doing business in the UK.